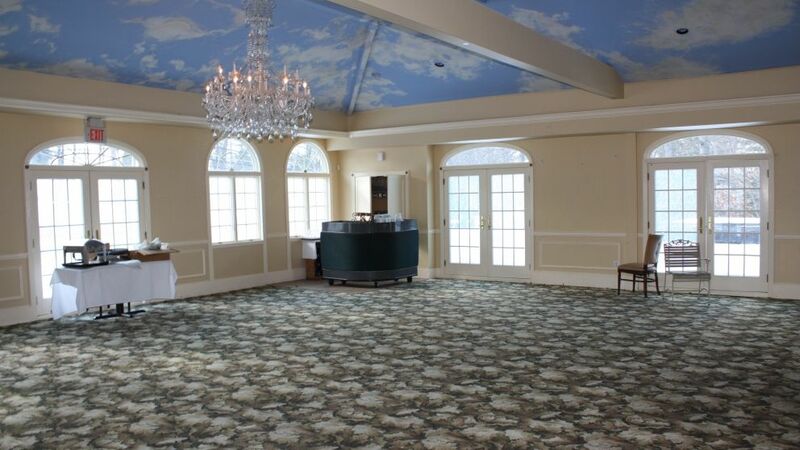 The Paris Inn Banquet Hall and Restaurant at 1292 Alps Road in Wayne will be sold by auction on April 25 at 1:00 p.m. at the Saddle Brook Marriott. Opened in 1973, it was owned and operated by the Petritus family for many years. Closed approximately one year ago, The Paris Inn was best known for their restaurant and hosting special events such as anniversaries, sweet sixteens, and graduations. It was also a favorite meeting place for politicians, both Republicans and Democrats.